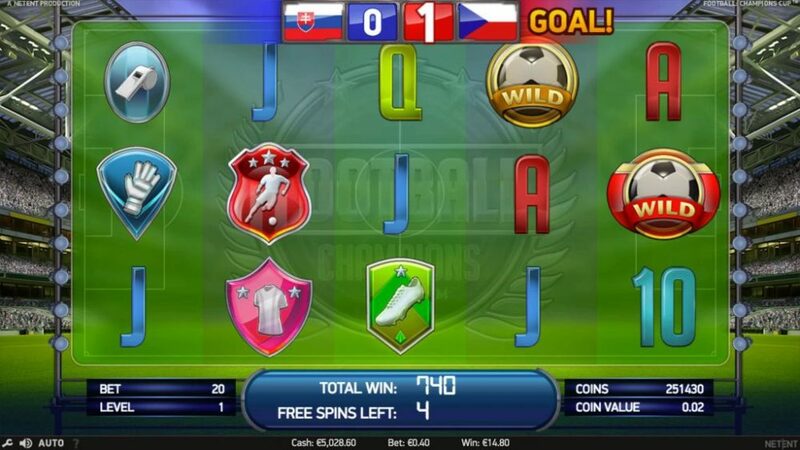 NetEnt releases a new video slot Football: Champions Cup™. This game was created especially for football fans, to celebrate the Euro cup 2016! If you can’t get enough of goals, than try out this games once it’s released. 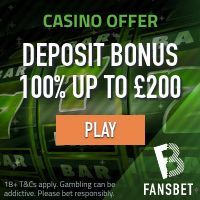 During the Bonus round, players will get a chance to choose their favourite teams, play the Penalty Shootout Bonus Game, and with a bit of luck finish first in the Free Spins Tournament and win the cup! 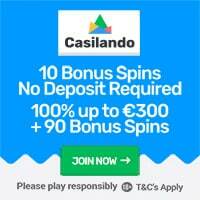 Sponsored: Get 50 No Deposit Spins on Several Netent slots! Preview of Football: Champions Cup™!